Niantic CEO John Hanke has shared an AR Playground Mode of Pokemon GO on Twitter. The AR playground mode was teased a few months ago with no release date announced. If you’re still unaware of the AR Playground mode feature in Pokemon GO, it is a part of ARKit tech demo where players will be able to place a Pokemon in anywhere in the virtual world around them using the AR feature. Below is the sample video of the AR Playground Mode feature coming to Pokemon Go as demoed on John Hanke’s uploaded Twitter video. 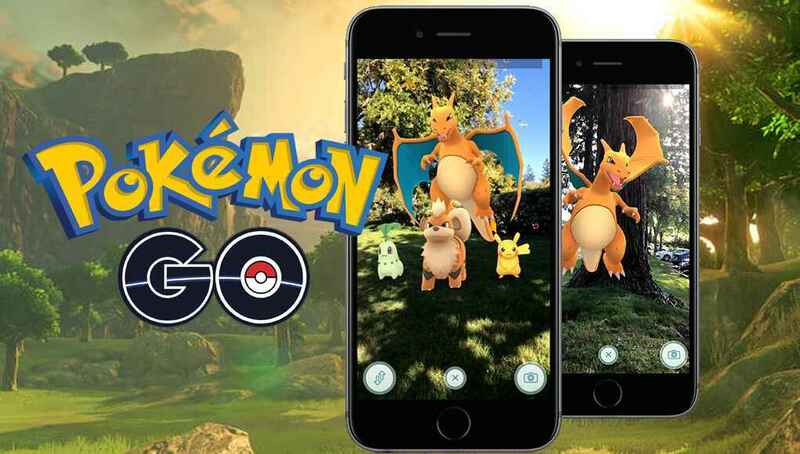 While this feature is only available for the developer for now, the AR+ mode is now available in Pokemon GO on both iOS and Android. The AR+ mode was initially released for iOS for beta testing and now, Android users can finally experience this feature too.